Make your special occasion extra memorable with a decadent customized cake from Selva’s Cake Designers. 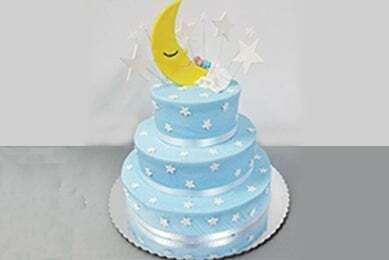 We are a trusted cake shop in Miami, FL providing personalized pastries for various parties and events. Whether you want specialty cupcakes for your baby shower or a grand cake for your wedding, we surely have you covered. 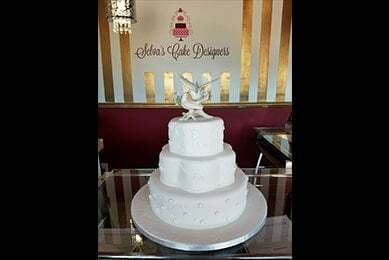 After decades of hard work as a professional cake designer, Alfredo Selvas opened his own shop in 2010, Selva’s Cake Designers, to be South Florida’s go-to cake business that can bring your dream cake to life. 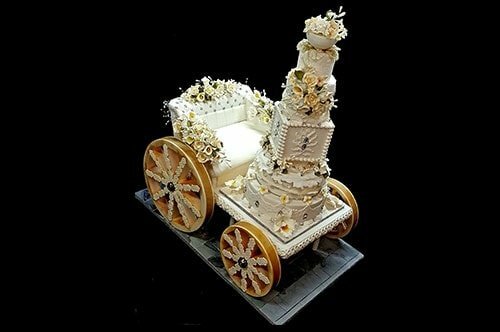 We make a truly customized cake that reflects your personal style and turn your special event spectacular and memorable. 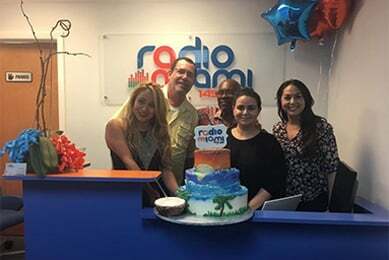 For more than 17 years, we have also created a distinguished, branded flavor that separates our cakes from the diversity of traditional pastries in South Florida, making our cakes in demand for over 25 ballrooms, banquet halls, and catering companies. From an array of scrumptious pastries to specialty cakes, we are the expert you can count on. Feel free to contact us today to order a customized cake! One of the friendly staff members of our cake shop will accommodate and provide the information you need to know. We offer our products to Miami, FL, and its surrounding areas. We provide our personalized cakes to Miami, FL, and its surrounding areas.